My name is Laura and I am the founder of Introtweet. 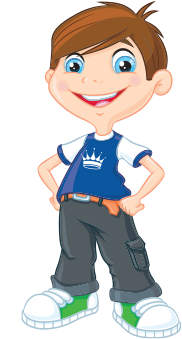 I have successfully helped 100+ businesses maximise their use of Social Media, all seeing exceptional results. This is either via bespoke training sessions, short term booster services or long term management. In my previous life, I was a Secondary School Music Teacher and completed a Music Degree and PGCE at Cardiff University. The skills I developed throughout my degree and teaching career such as organisation, time management and how to best explain concepts have proved invaluable for my Introtweet Services; most noticeably my bespoke 1-2-1 Training Sessions. 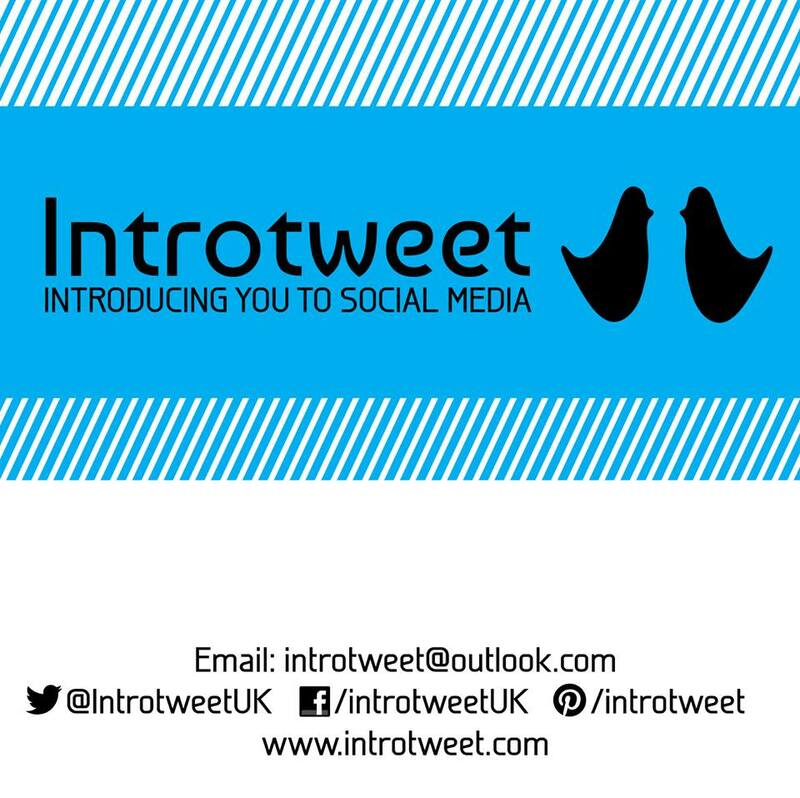 Introtweet specialises solely in Social Media, providing short-term Booster services, continuous management and bespoke 1-2-1 Training. My range of services suit all businesses and requirements; whether you are short of time, lacking in knowledge or need a kick-start for your business launch – I can help! All of my services are created to suit your unique businesses needs, depending on your budget, time scale and what Social Media platforms will suit you best. I am extremely proud of the exceptional customer testimonials I have gained so far and pride myself on both my hard work and excellent customer service. I look forward to working with you to help develop and expand your businesses Social Media presence.